Back pain is a pain! Who wants to feel nagging aches and pain or feel like someone just stuck a hot poker in your back? With our busy lifestyle who has time for doctor visits? If you want to prevent back pain or at least be able to recover faster with less disability, the key is to strengthen your core muscles. Most people immediately think that the core is all about the “abs” or six pack muscles. While having great “abs” is good for commercials or being at the beach, they only represent 1 of 29 muscle groups that make up a strong core. Core muscles stabilize your back, maintain proper posture and prevent injury. All physical exertion begins with activating the core muscles. If they are weak you are at a greater risk for pulls, strains, and sprains. In worse case scenarios, the discs can become involved and then you may find yourself in the office of the local orthopedist discussing surgical options. Fortunately, there are simple exercises that you can do at home. Planks, squats, pushups, crunches or bird dogs can be done on the floor with no more equipment than a yoga mat. 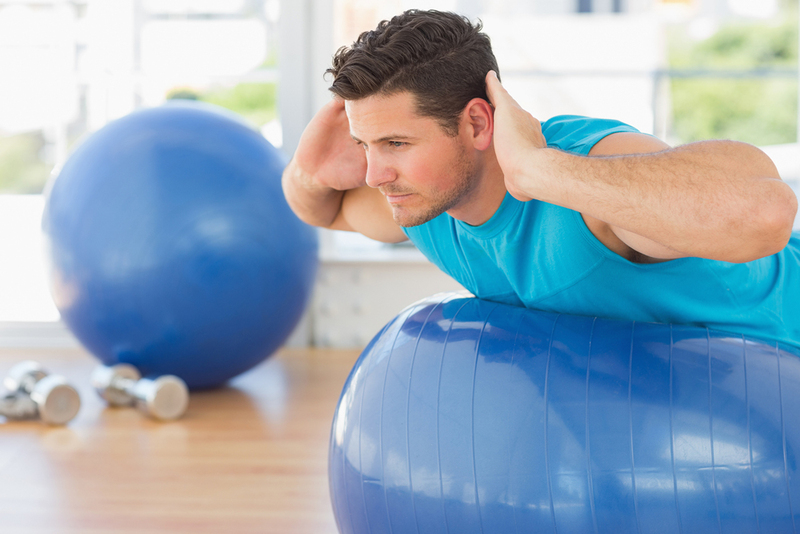 Gym balls, wobble boards or bosu balls create additional challenge while incorporating balance during exertion. When you come to Fremont Back & Neck Pain Relief, we provide you with Chiropractic adjustments and instructions on how to strengthen your core and improve spinal flexibility. We offer a free, no-obligation consult with the doctor to discuss your low back pain condition. If you live in Fremont, Newark or Union City, give us a call at Fremont Back & Neck Pain Relief.